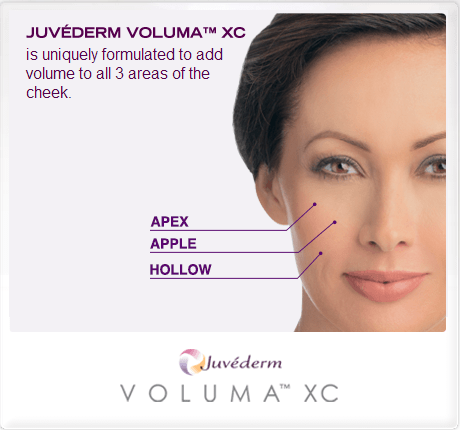 What Should I Expect After JUVÉDERM® VOLUMA XC Injection? 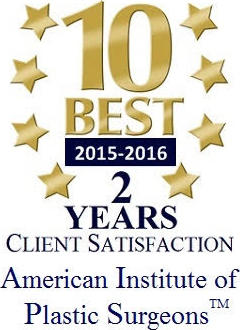 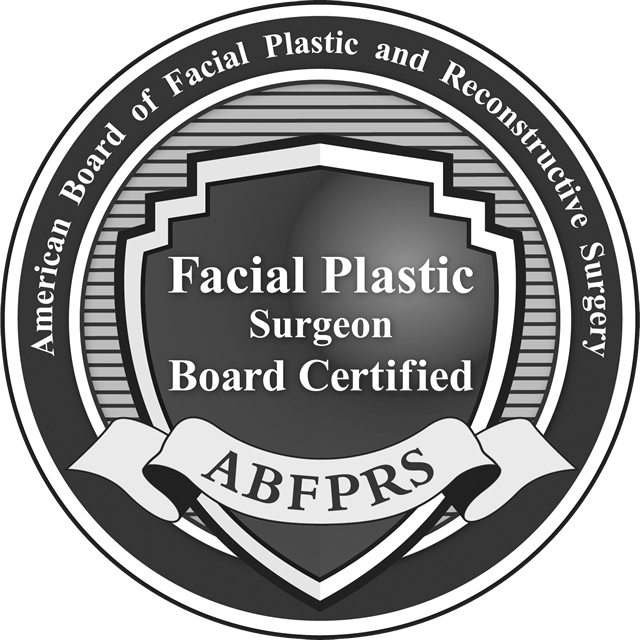 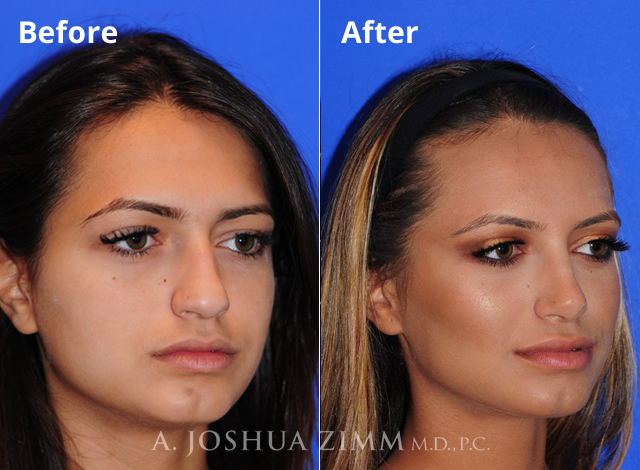 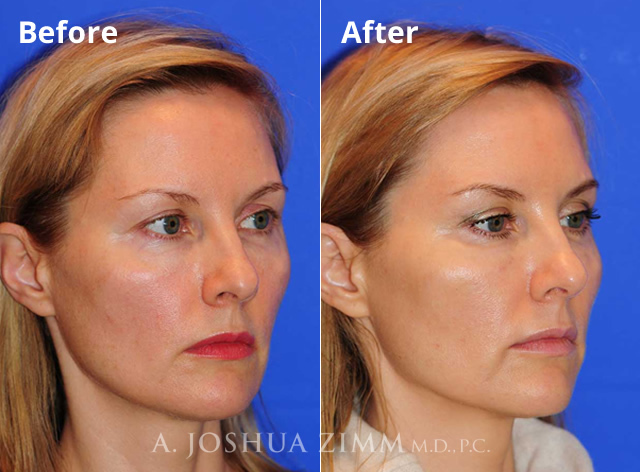 Call today for a consultation with Dr. Zimm. 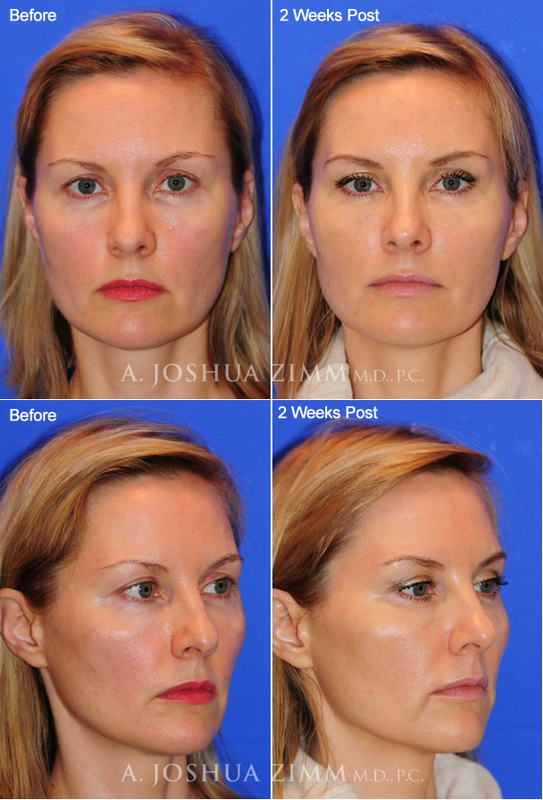 He has been specially trained in the administration of Voluma and will be happy to discuss whether it is right for you.